Fitness Advantage seminar series. 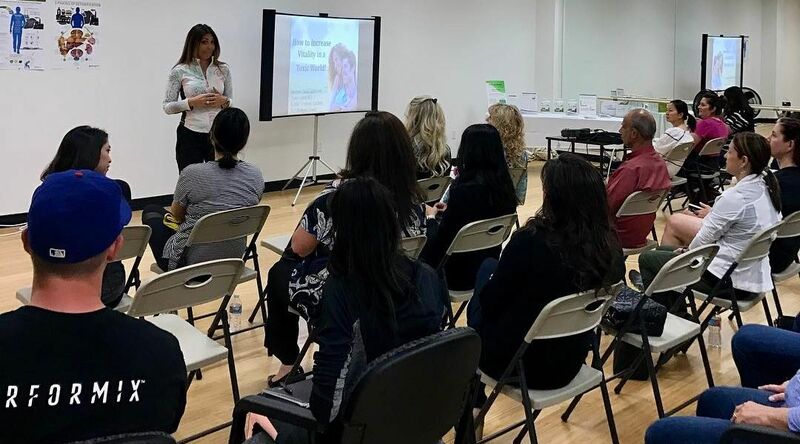 Informative seminars covering a variety of topics including: weight loss, health promotion, successful aging, injury prevention, strength & function and more. Seminar locations include the Fitness Advantage Health & Fitness Center and the Diamond Bar Community Center. Call for more information. CPR and First Aid classes and certification provided by Heart To Heart CPR and conveniently held at the Fitness Advantage Health & Fitness Center. Call for more information.